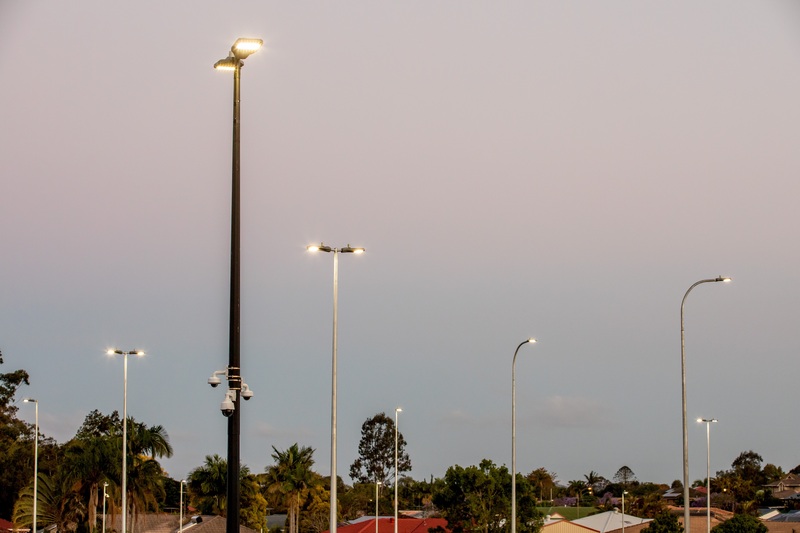 Our Andromeda PoleM luminaires are providing efficient, safe and high-quality lighting throughout the new car park for patrons of the Logan Hospital & TAFE. 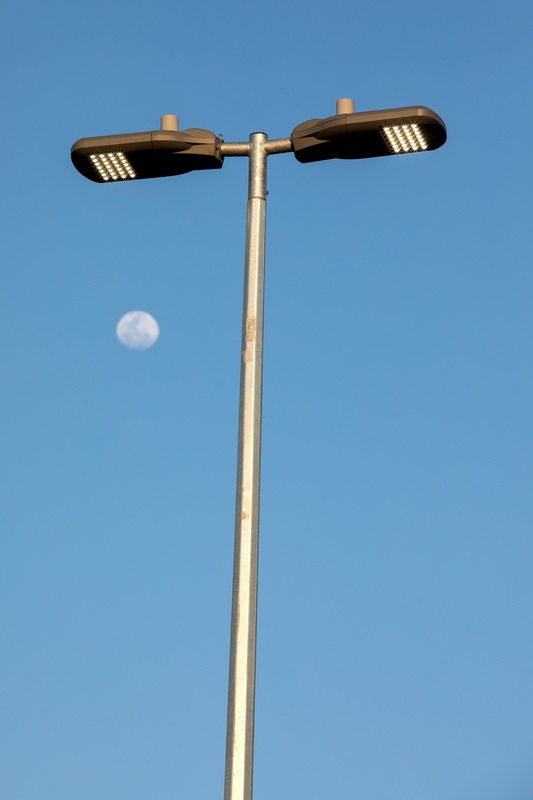 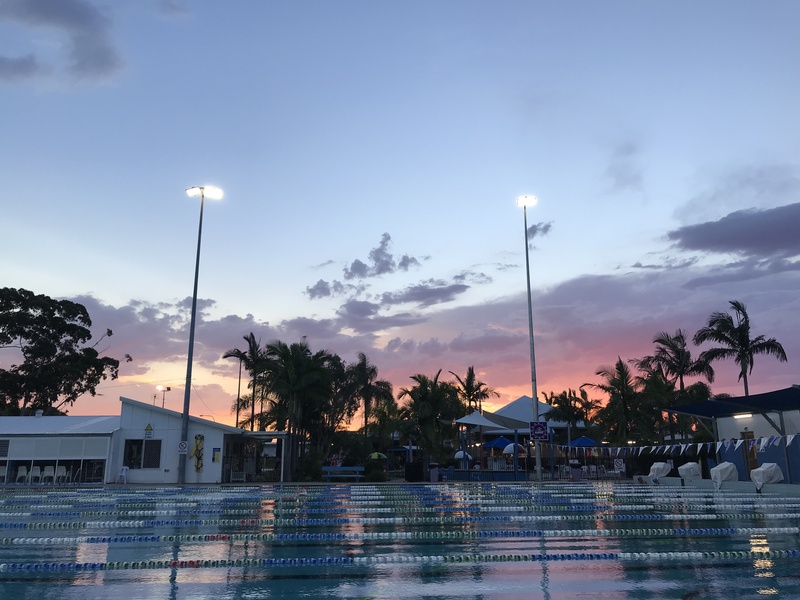 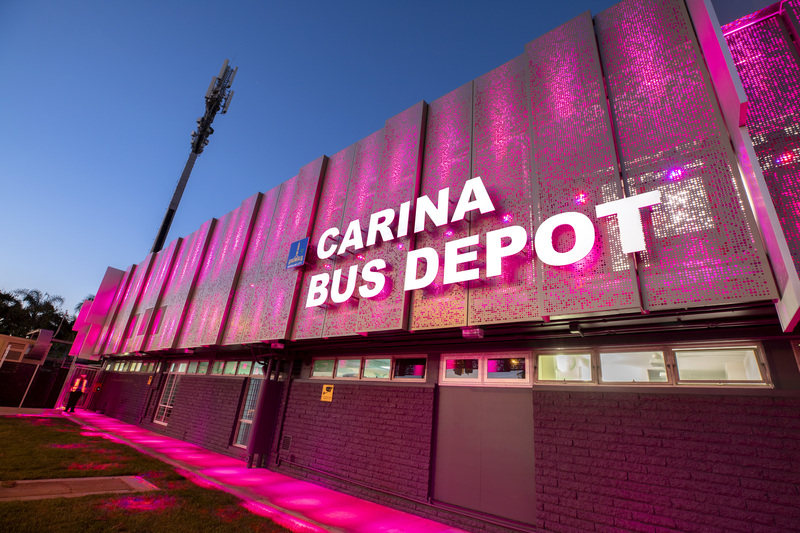 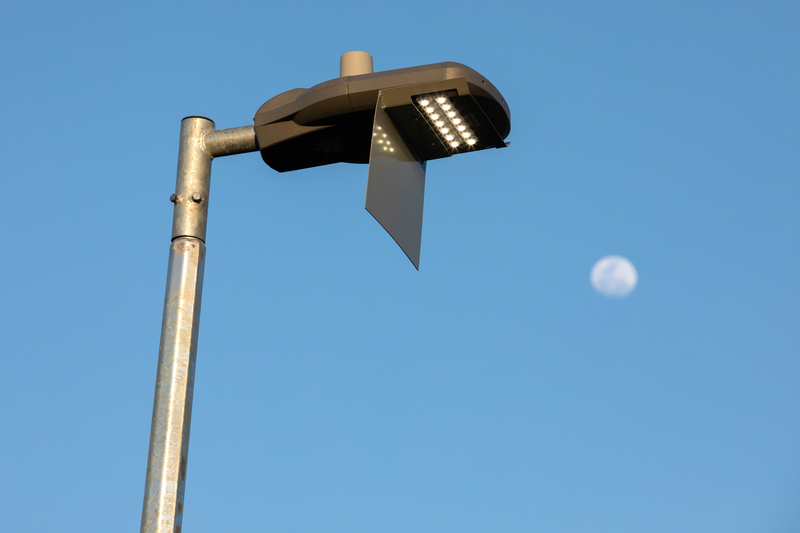 The carpark lighting layout was designed by LEHR Consulting Engineer Caitlyn Young to incorporate Andromeda PoleM luminiares, Zigbee Wireless technology and ensure light didn’t affect nearby properties. 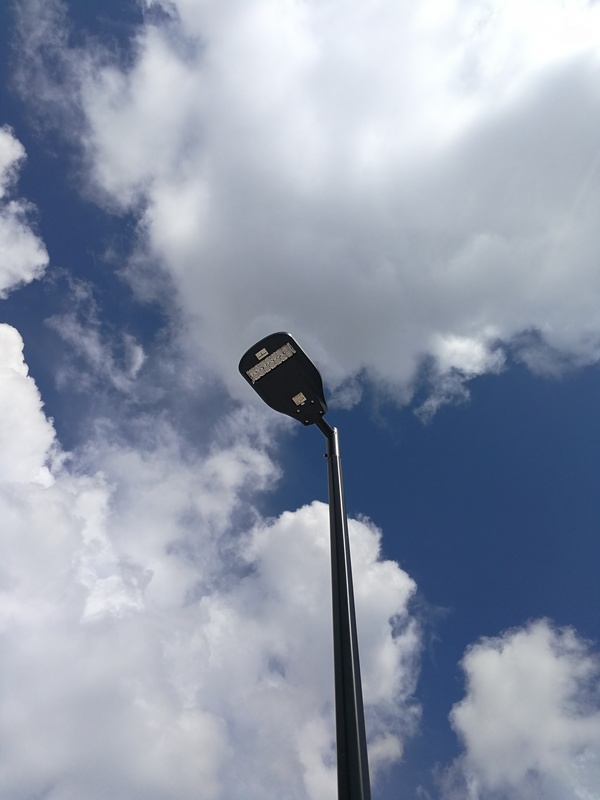 Mi Electric installed a variety of Pole Mount luminaires from our Andromeda C Series in conjunction with custom poles by GM Poles creating an impressive, functional and safe car park which will see Metro South Health enjoying the many benefits of LED solutions for many years to come! 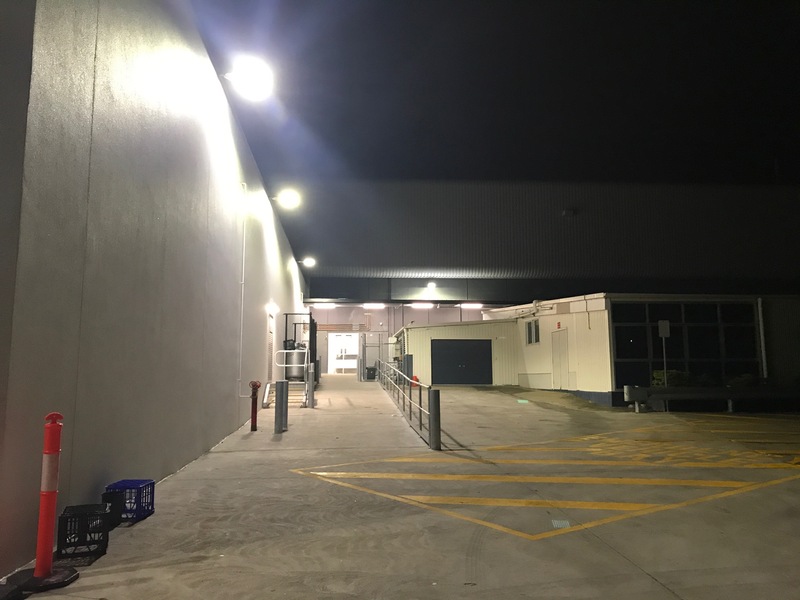 Creative Lighting also worked in conjunction with our wireless lighting system at Logan to integrate the existing security and software control system. 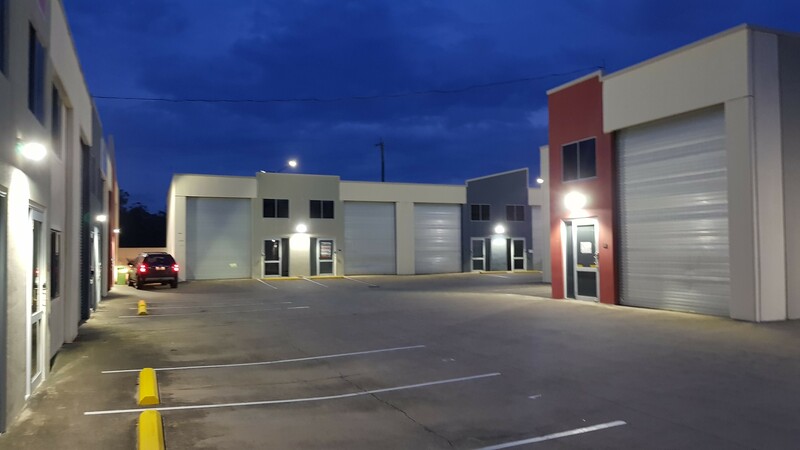 The complete package with security and light control allows the client to have greater influence in lighting levels and ensure maximum energy savings are achieved. 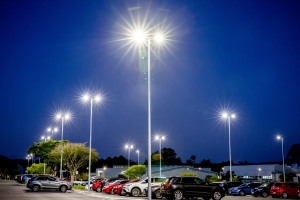 Various powers and optics to service carpark areas, streets and pathways. 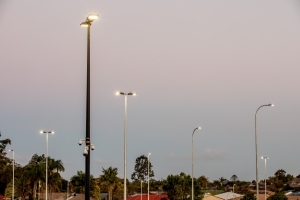 In August of this year Metro South Health opened a new carpark for patrons of the Logan Hospital and TAFE. 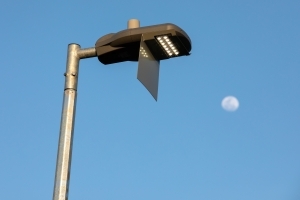 Click here to learn more about our Andromeda C Series luminaires!